Destiny 2 was finally revealed by Bungie last week and will release on September 8 for PS4 and Xbox One. 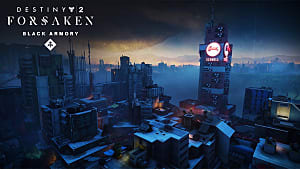 The sequel to 2014's Destiny will also be available on PC at a later date. 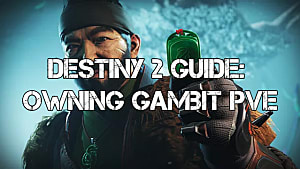 And while there is no specific date for when the Destiny 2 beta will launch, you can prepare yourself for this event right now. Keep on reading if you want to learn how to enter the upcoming beta of Destiny 2, and many other details about the campaign, subclasses, weapons, and system requirements. Since the official date of the beta testing hasn’t been announced yet, there is a chance that it will start right after the E3 presentation that ends June 15. During the world premiere, the developers said that there will be two beta stages -- closed and open. The closed beta comes first and requires a pre-order of the game from one of Bungie's partners (e.g. Amazon), or directly from the Bungie website. 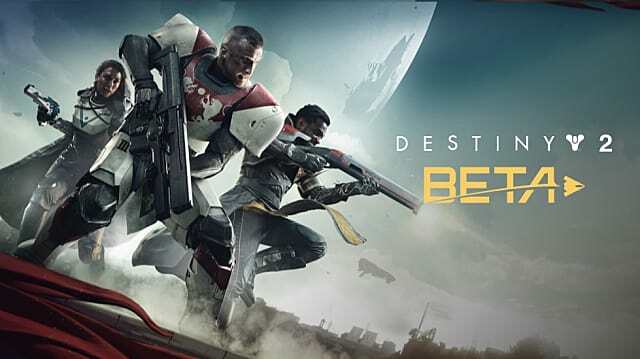 All others who decide not to pre-order the game will have the chance to test out Destiny 2 during the second beta run that will be open to public at a later date. Most likely, the beta will include Destiny 2's three new Guardian subclasses and the first mission of the story-driven campaign, titled “Homecoming.” More information about the beta will be revealed during the upcoming E3 conference, so stay tuned. A new enemy has arrived -- the Red Legion. 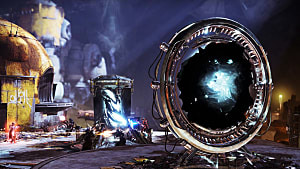 The army of Dominus Ghaul, the Red Legion attacks the last city on Earth, destroys all of its orbital satellites, and takes complete control over The Traveller -- a mysterious sphere hovering over the last city on Earth. The events of Destiny 2 will take place on four planets: Earth (European Dead Zone), Titan, Io, and Nessus. 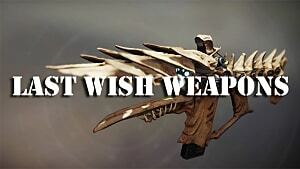 The weapon system in Destiny 2 is more flexible than in the first game, and it includes three new weapon types: Kinetic, Energy, and Power. 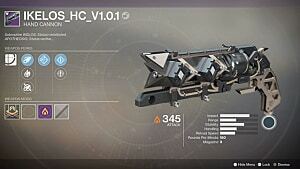 The Energy weapons also have damage subtypes, which can be combined for some unusual results. 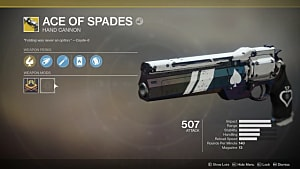 On the other hand, melee perks can no longer be mixed, and players must choose one of the four available sets, with exceptions being grenades, jump modifiers, and class ability modifiers. 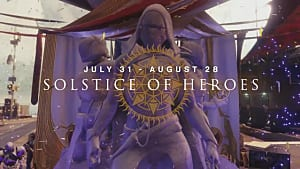 The Warlock, Titan, and Hunter classes will receive new subclasses in the form of Dawnblade, Sentinel, and Arcstrider respectively. Dawnblades’ main ability is Daybreak, a special combo that weaves Solar Light into blades and smites foes from the skies. Sentinel’s main ability creates a shield that can be used to bash enemies. It can also be thrown at them for a ricochet effect. Arcstrider's main ability summons an Arc-empowered staff that becomes super effective in melee combat. 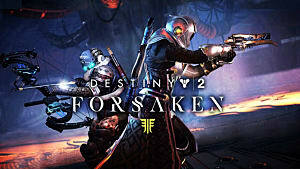 “We loved Destiny and think Destiny 2 is going to be a great game — and we want to get our hands on Destiny 2 as soon as possible — like everybody else — so we offered to share our PC platform with our sister companies for this release. This will help Bungie focus solely on development and support of the game, while all concerns regarding online servers will be taken on by the Blizzard’s dedicated staff. This configuration allowed the game to be streamed at 4K resolution and 60 FPS. This means that if you have no problem playing at Full HD (1080p), then it will be possible to run the game on a less powerful PC. 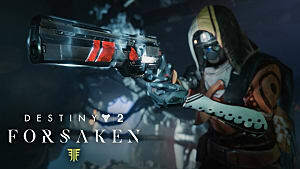 And let’s not forget that Destiny 2 is still in development and the optimization team will try to make the game available to as many PC owners as possible. 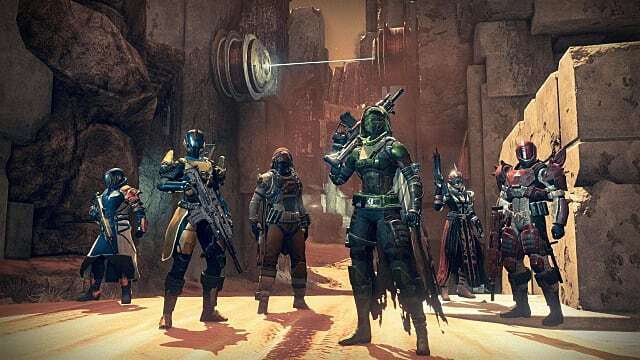 Destiny 2 definitely looks exciting with all the new subclasses and a new weapon system, but it should be noted that original Destiny users will not be able to transfer their progress and characters into the sequel (at least this information has been confirmed for PC versions). So this issue still remains open for console users. Let’s wait and see! Will you pre-order Destiny 2 to enter the closed beta this summer? Will you wait and settle for the open beta later this year? Let us know in the comments below.